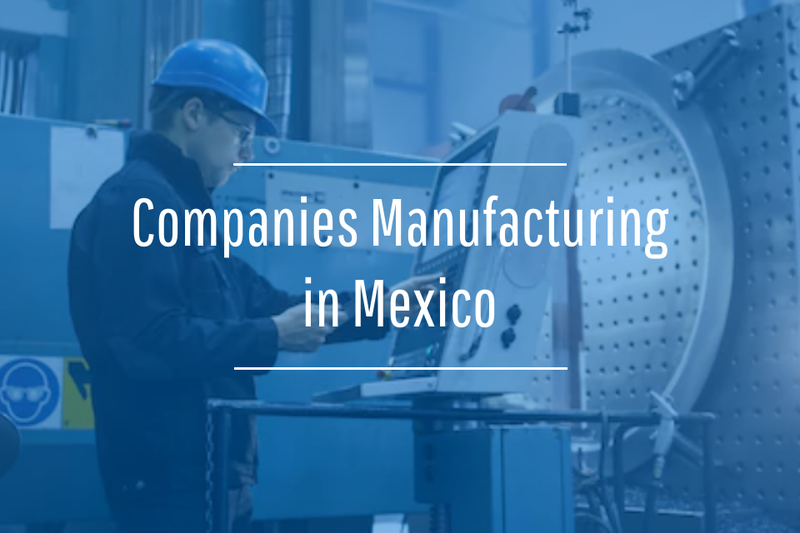 Development for Mexico’s manufacturing industry is supported by one of the smallest states in the country, Queretaro. In the past decade Foreign Direct Investment (FDI) in Queretaro has doubled, according to FDI Intelligence. Many factors have contributed to the state’s growing economy including government support for higher education and infrastructure. Queretaro held 31% of Mexico’s infrastructure budget in 2016. Queretaro is home to many major industries and was named one of the top places to do business in the Americas for 2015/2016 according to the Financial Times. 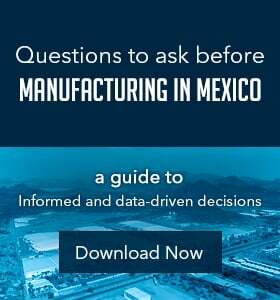 Manufacturing companies in Mexico are flocking to build maquiladoras and start operations around the Queretaro region because of its proximity to Mexico City and sea ports. 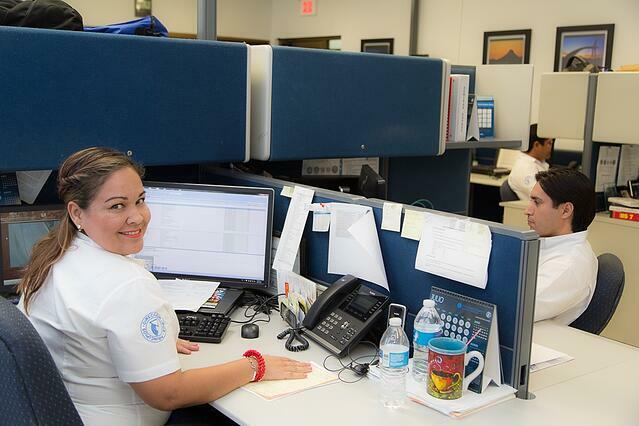 This access provides a variety of operations in Queretaro's manufacturing industry — Aerospace, automotive, IT, home appliances, and food production are the five main industries with a presence in Queretaro. 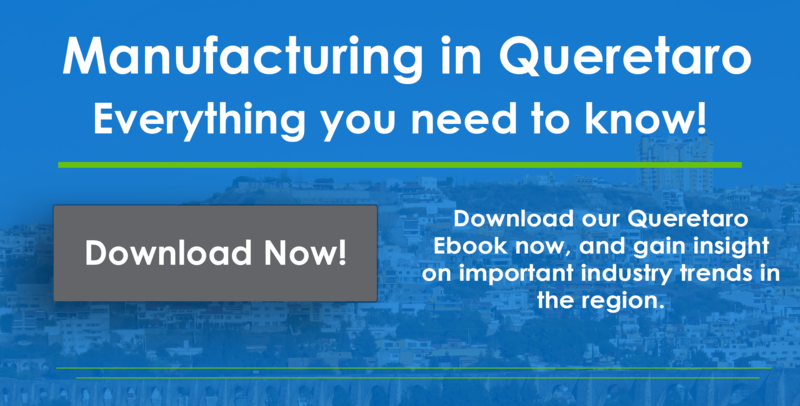 The manufacturing industry in Queretaro is a rich production environment that continues to grow. 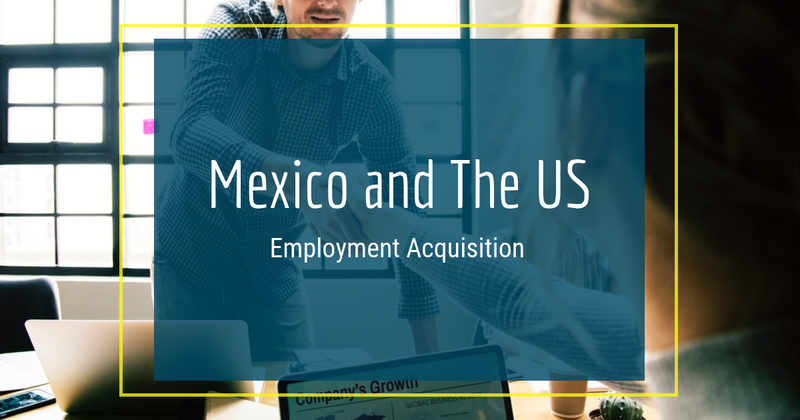 Companies wishing to expand their business into Mexico should consider the small but strong state. Many companies manufacturing in Queretaro are increasing their operations value and creating a network for others to succeed.